Accused murderer Travis Vader is accusing the RCMP of carrying out a fraudulent scheme to keep him in jail until he could be charged with the murders of Lyle and Marie McCann of St. Albert, Alta. Lyle and Marie McCann have been declared dead by a judge even though their bodies have never been found. The couple from St. Albert, Alta. were last seen alive in July 2010. 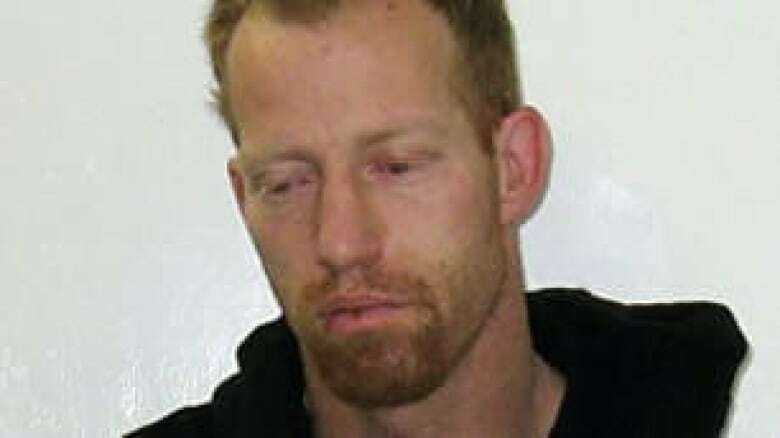 Accused murderer Travis Vader is accusing the RCMP of carrying out a fraudulent scheme to keep him in jail until he could be charged with the murders of a missing couple from St. Albert, Alta. In a lawsuit obtained by CBC News, Vader claims the RCMP used Thomas Berube as an agent to provide a fraudulent letter of employment to Vader when he was seeking release from jail in early 2012 related to theft of property, driving and weapons offences. Vader alleges the RCMP knew Berube’s employment letter was fraudulent but did not inform either the court or his lawyer. After Vader’s lawyer entered the employment letter into court, the RCMP charged him with four criminal charges, including obstruction of justice and uttering a forged document. 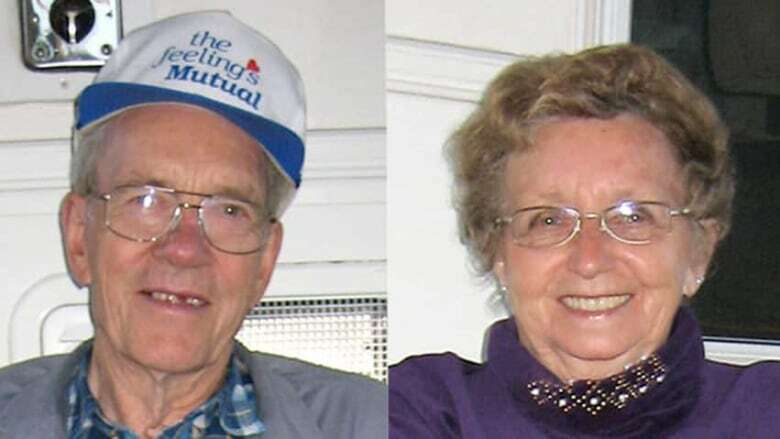 The provincial Crown dropped all the charges against Vader, without explanation, but in the meantime he had been charged with the murders of missing St. Albert couple Lyle and Marie McCann. “The conduct of the defendants, or any of them, constituted an abuse of the criminal justice process and a flagrant abuse of their authority which was high handed and malicious and warrants an award of aggravated and punitive damages,” the lawsuit states. RCMP arrested Vader, now 41, in July 2010 during their investigation into the disappearance of Lyle and Marie McCann of St. Albert. The McCanns were last seen on July 3 on the first day of a road trip to British Columbia. Their burned out motorhome was found two days later in the bush near Edson, Alta. A judge has declared the couple to be officially dead although their bodies have never been found. The Crown initially jailed Vader on a number of unrelated outstanding charges. He complained in 2011 of physical and mental abuse by guards in the Edmonton Remand Centre. In July 2013, the Crown decided to skip a preliminary hearing for Vader and proceed through direct indictment to trial on two counts of first-degree murder. The two-week trial is scheduled to begin April 28. Vader’s lawsuit seeks $150,000 from the RCMP, the federal attorney general, Berube and five other unnamed individuals. The RCMP did not respond to interview requests. No statement of defence has been filed and the allegations contained in Vader’s lawsuit have not been proven in court. An earlier version of this story incorrectly stated that Travis Vader's trial starts on July 28. In fact, it starts on April 28.